The Movember Foundation aims to change this way of thinking by putting a fun twist on this serious issue. Using the moustache as a catalyst, the idea is to bring about change and give men the opportunity and confidence to learn and talk about their health and take action when needed. 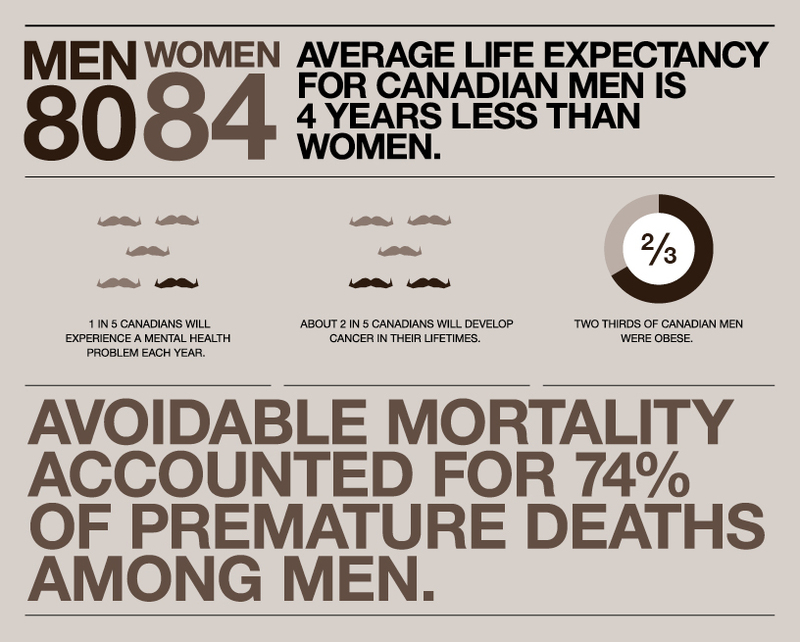 Click on funded programs to find out how Movember is having an impact on men’s health. For more general information on men’s health, click through to our Health Tips page. To request a copy of our references, please contact references@movember.com.